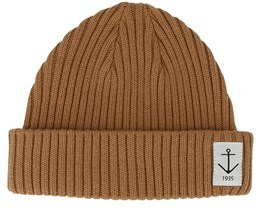 Resteröds, who now manufacture beanie hats and more, have a history that stretches far back in time. 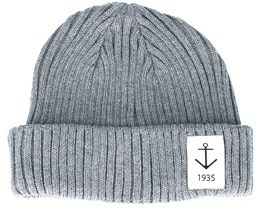 Their journey began in 1935 when the two Swedish brothers invested in a knitting machine from England. 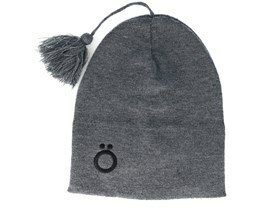 The Resteröds caps that we sell today were not quite available at that time. 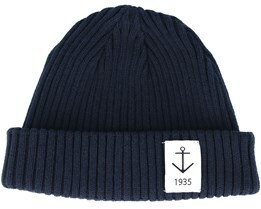 But certain traits and influences of the garments from 1935 are still noticeable in today's collections. 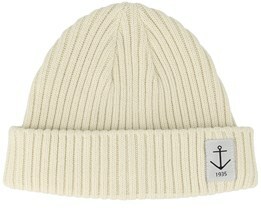 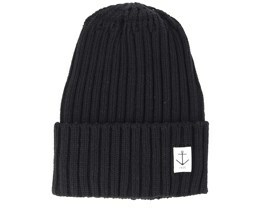 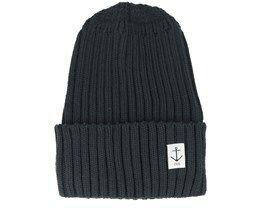 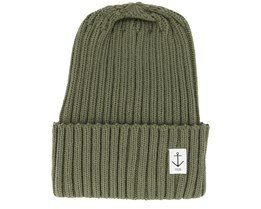 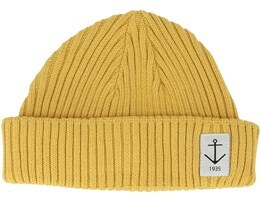 Resteröds beanies have a simple and clear style that appeals to many. 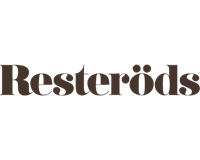 With their simple style, Resteröds caps have become very popular and well-liked. 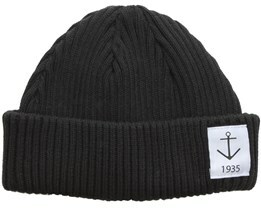 Select a Resteröds beanie and you will have a hat that works for many years to come. 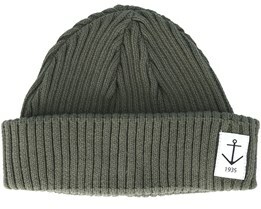 If you have any questions about our beanies or concerns in general please do not hesitate to contact us at Hatstore today.